We are marketing a new wooden watch this year. And we’re very proud of that! For months, we’ve been working to make the launch of our new product a success. This will happen in a special way, because a special watch deserves a special launch. We’re always looking for new developments and want to stay ahead of the curve, which fits with Lumbr’s brand! The new wooden Lumbr watch will therefore be launched through www.kickstarter.com. Huh, what? Kickstarter? We can imagine this does not immediately ring a bell. 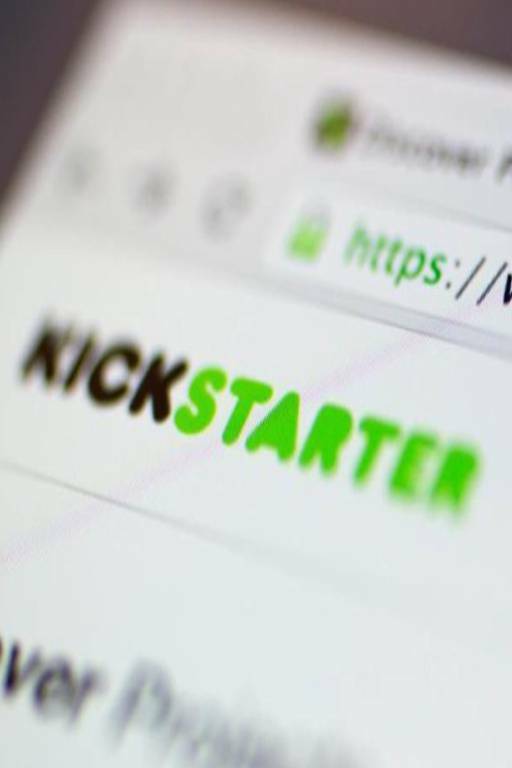 But Kickstarter is the biggest crowdfunding site on the web. It’s not an investment company or a bank which gives an advance to a company in order to develop something new; this role is fulfilled by the visitor of the website. People financially support projects by buying a small share in them. In return for this, “backers”, those who support the product financially, receive the product at a more advantageous price than the final sales price. Lumbr sees this as a nice challenge. Kickstarter thus means, literally, a little push in the right direction. That push has to be given by the “backers”. These are people who believe in the product, and you can be one of them. But how do we convince you and other backers? Together with Ebbers Media, we made a special Kickstarter video, in which we present the new wooden watch. The wooden watch will be revealed in a spectacular way. The coolest wooden watch in the world will appear online, and you can be a part of that. Keep an eye on our website and make sure you keep following us!